Sunday I’m going to preach a sermon about four people. 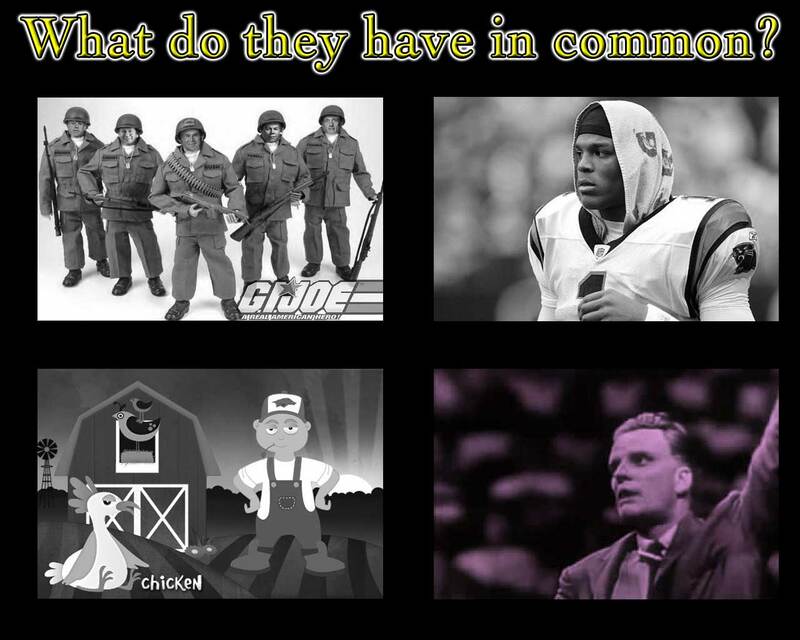 What do these four people have in common. If you want a sneak peak at the video I’ll use to introduce it, then take a look. If you want to know where I’m going with this read 2 Timothy 2:3-7!